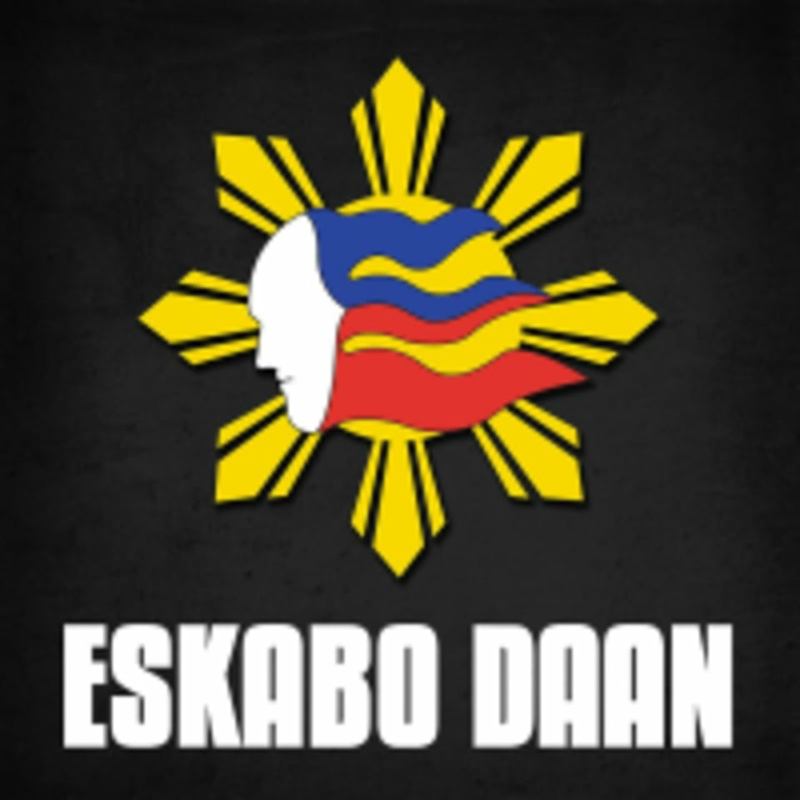 Start taking classes at Eskabo Daan Martial Arts and other studios! There are no upcoming “Brazilian Jujitsu with Ralston Gracie” classes on this day. Please do not wear shoes which have been used outside on their mats. Wear socks, barefoot or clean shoes. this was my second time taking BJJ here and we started on time. thumbs up! instructor and content were great even as a person completely new to BJJ. this was my first time taking a Brazilian Jujiutsu class. i enjoyed learning and practicing the moves/techniques. I would do this again! the studio opened at the time the class is scheduled so it started later and lasted less than the scheduled hour. It was pretty basic and simple. We just learned like a handful of simple techniques, and then did a few minutes of very light sparring. Not very intense or engaging. But probably good for people super new to martial arts. Amazing! Everyone was so friendly and helpful. Definitely coming back again! Had a good first time experience! Be ready to spar with other students. Ralston is great at teaching the techniques! Not very suitable for class passers since the class are primary members. More skill based rather than a workout. Wouldn't recommend for beginners. Had a really hard time learning escape moves. Ralston is a fun and laid back teacher that get the appropriate amount of detail across without overwhelming beginners.